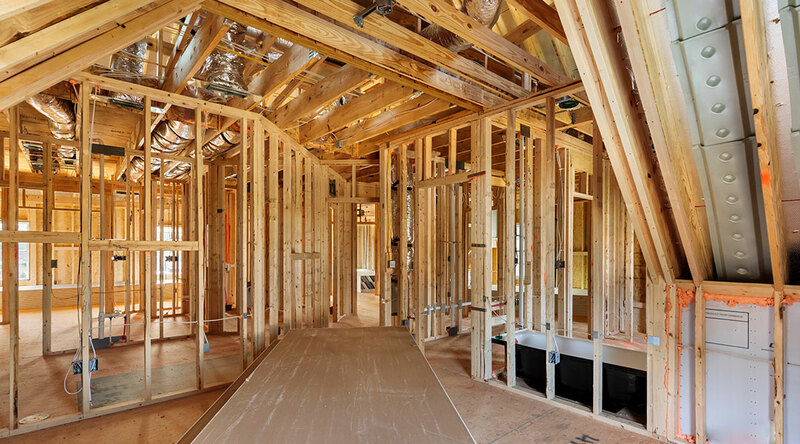 Building a new home is all about options and achieving the biggest bang for your buck. 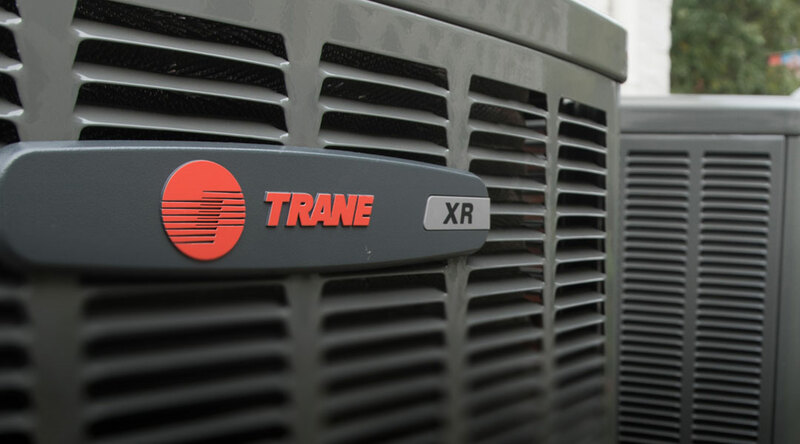 Making the most reliable, the most energy efficient and the best choices for you and your family, as well as your budget. 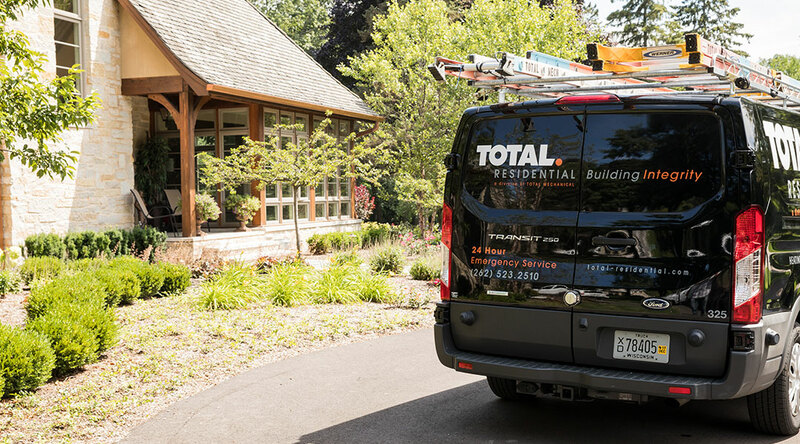 At TOTAL, we’re expert advisors and technicians in all the mechanical variables involved in new construction. 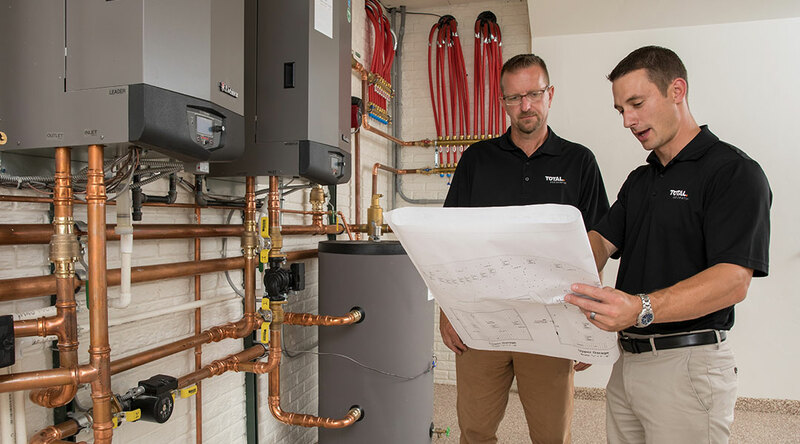 Count on us to provide you with options that help you maximize your investment in new construction, and help you avoid mistakes that you’ll have to live with. We’re here to help! 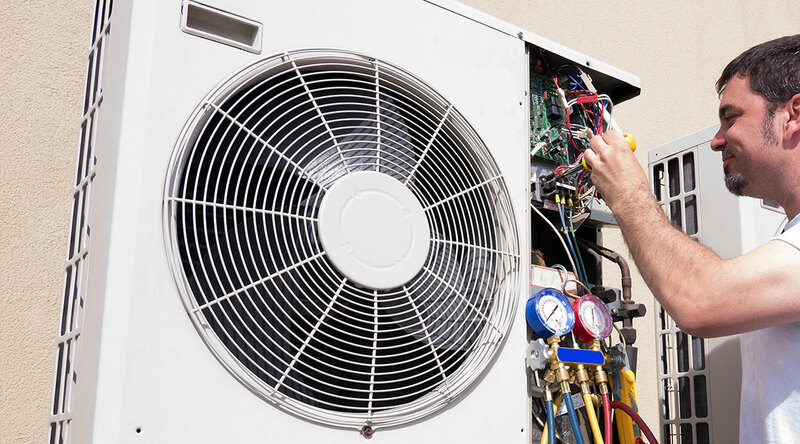 Don’t let the welcome warmth of Summer become an unwelcome guest in your home. 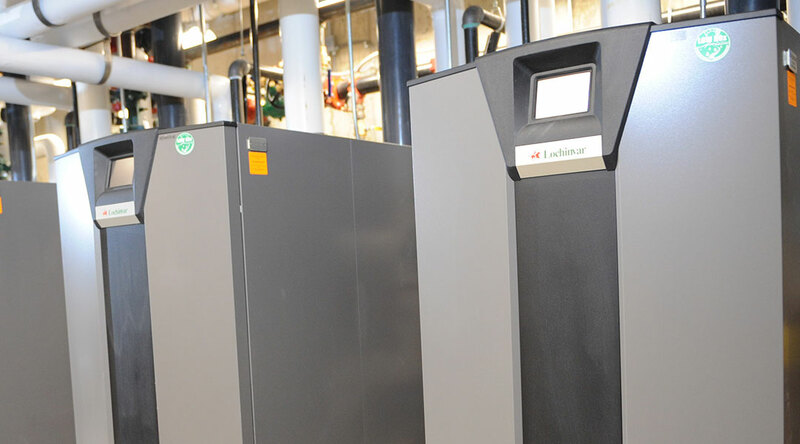 Offering industry-leading boilers from Lochinvar. 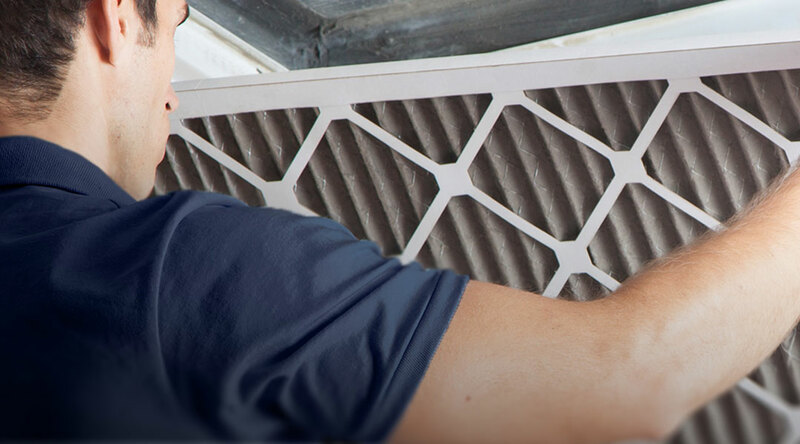 Flexible solution for improving indoor air quality. Your reliable defense against the winter chill. 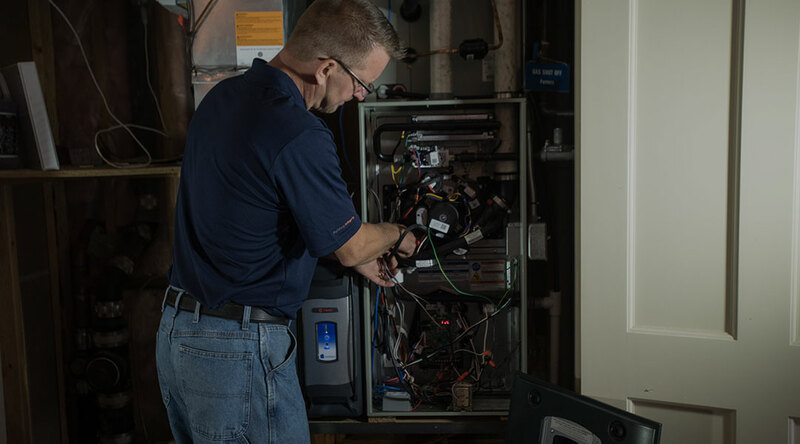 The indoor air quality in your home is the next step, beyond just heating and cooling, that makes your home more comfortable. 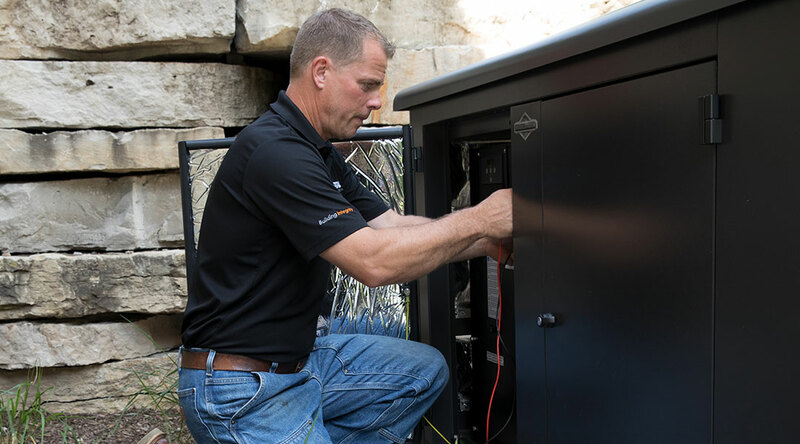 Your home needs regular service and maintenance, and it’s less expensive to perform preventive maintenance than it is to pay for breakdowns. 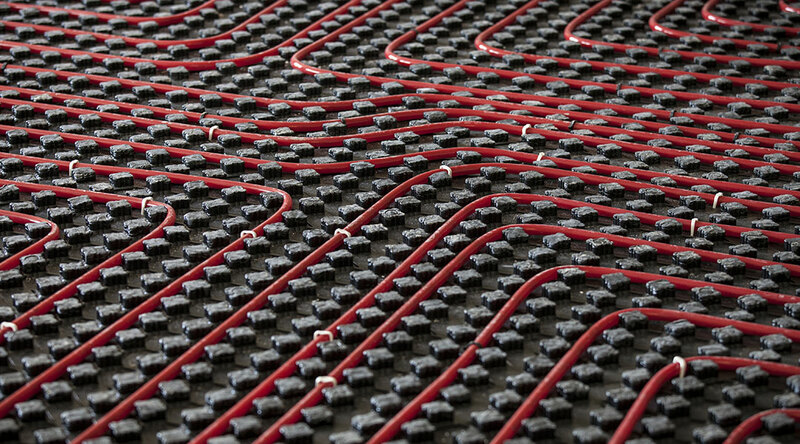 In-floor radiant heating provides comfort at every step, radiating the heating comfort you’re looking for in your home. 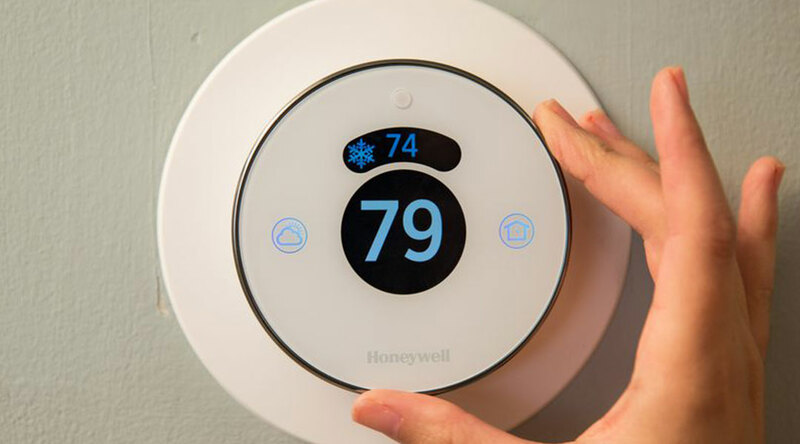 In today’s technology connected home, thermostats can do far more than just control temperature. TOTAL Residential is available 24/7, 365 days a year. 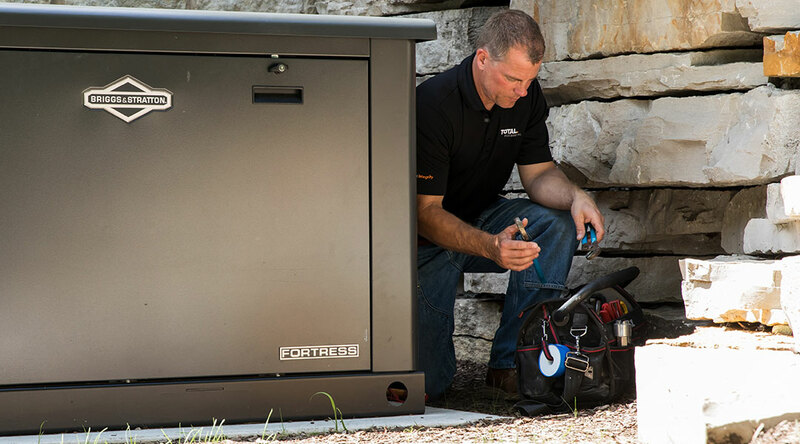 TOTAL Residential is here to satisfy all of your heating, cooling, electrical, and plumbing needs.